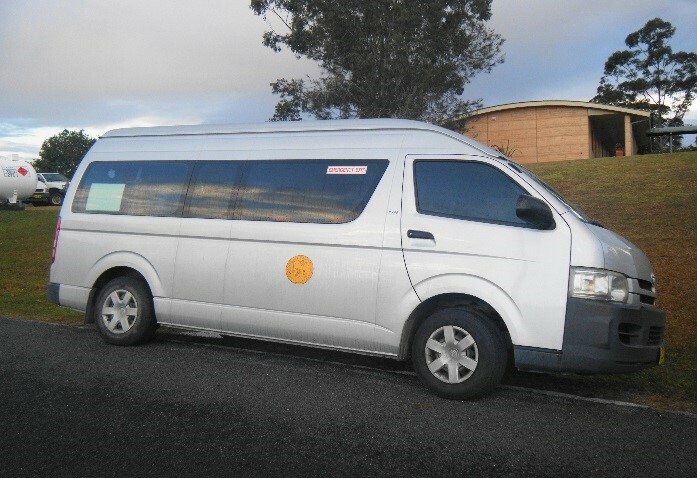 Aboriginal HACC Transport Service offers clients transport to medical related appointments in New South Wales by means of ticket bookings or travel vouchers, and in more extreme cases, support worker transport. Our clients are Aboriginal and Torres Strait Islander people who are aged, frail aged and younger people with a disability. We can provide this service to people who live in the Kempsey Shire, including Bellbrook, South West Rocks, Hat Head and Burnt Bridge. We provide transport to medical appointments and tests, culturally appropriate group social trips and shopping trips. People who live in rural and remote areas can also receive transport to get prescription medicines. This service aims to assist Aboriginal and Torres Strait Islander people to access essential services which in turn promotes a sense of independence and can improve quality of life, keeping them from premature institutionalisation.